Notwithstanding media and blog reports, there is no official confirmation of the murder of Father Tom Uzhunnalil. All we have is an alleged statement by Cardinal Schoenborn. There is no video or recording of him saying it, and if he did, this writer would not believe anything out of the mouth of Schoenborn even if he said the sky was blue. If Father was murdered - crucified, then the news should be coming to us from his Order, the Salesians, or his family. Continue to pray that God will soften the hearts of the Muslims who hold him prisoner. St. John Bosco, intercede for Father Uzhunnalil. 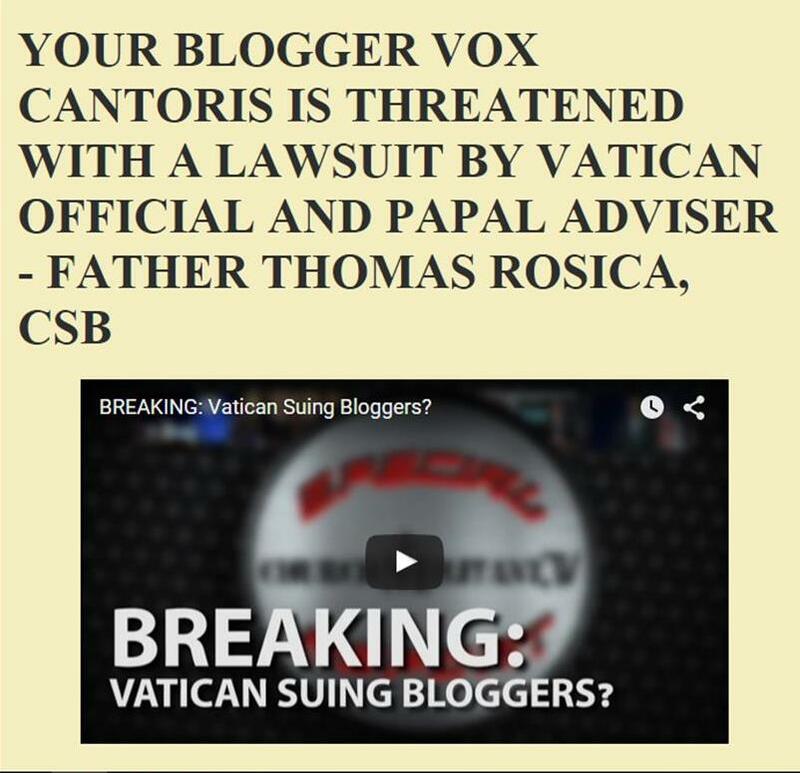 Several blogs and media outlets are reporting that Fr. Tom Uzhunnalil was crucified by ISIS on Good Friday. There has been no confirmation of the event by friends, family or Fr. Uzhunnalil’s community. The original reports were based on a statement Austrian Cardinal Christoph Schönborn of Vienna allegedly made during Easter vigil services. Bishop Paul Hinder of Southern Arabia (a region in Saudi Arabia, the country just north of Yemen where Fr. Uzhunnalil was kidnapped), told CNA on Monday that he has “strong indications that Fr. Tom is still alive in the hands of the kidnappers,” but could not give further information in order to protect the life of the priest. Bishop Hinder added that Cardinal Schönborn has since corrected his alleged statement, which was made on the basis of an incorrect statement from Archbishop Moras in Bangalore. “Cardinal Schönborn has already corrected his statement which he had made on the basis of the wrong statement of Archbishop Moras in Bangalore. Certain media in India are too nervous and curious and not aware that they are playing with the life of Fr. Tom. I cannot say more for the reason I gave in my first sentence (to protect the life of Fr. Tom),” Bishop Hinder told CNA. 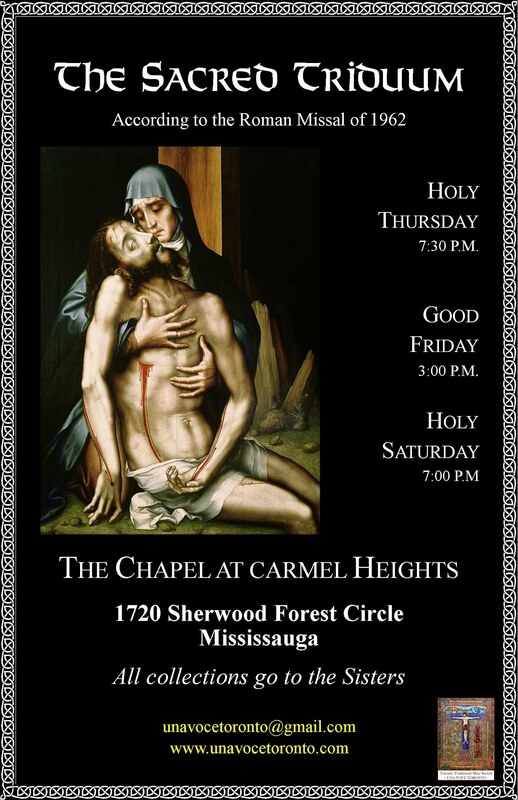 Rumors of a possible impending crucifixion spread last week on the basis of an unconfirmed e-mail and were dismissed by Fr. Uzhunnalil’s Salesian community as hearsay. “We have absolutely no information” on Fr. Uzhunnalil, said Father Mathew Valarkot, spokesman for the Salesians’ Bangalore province to which the kidnapped priest belongs. His comments were reported last week by both by ANS news, a Salesian news agency, and UCA News, an independent Catholic news source in Asia. Correction (3/28 11:02 a.m.): A previous version of this story said Bishop Hinder was from Southern Arabia, the country just north of Yemen where Fr. Tom was kidnapped. Southern Arabia is a region in Saudi Arabia, the country just north of Yemen. The story has been changed to reflect this correction.